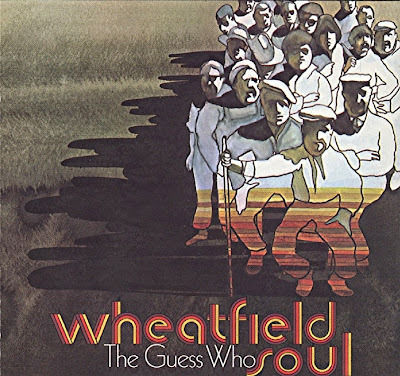 Wheatfield Soul is the fourth studio album by Canadian rock band The Guess Who. 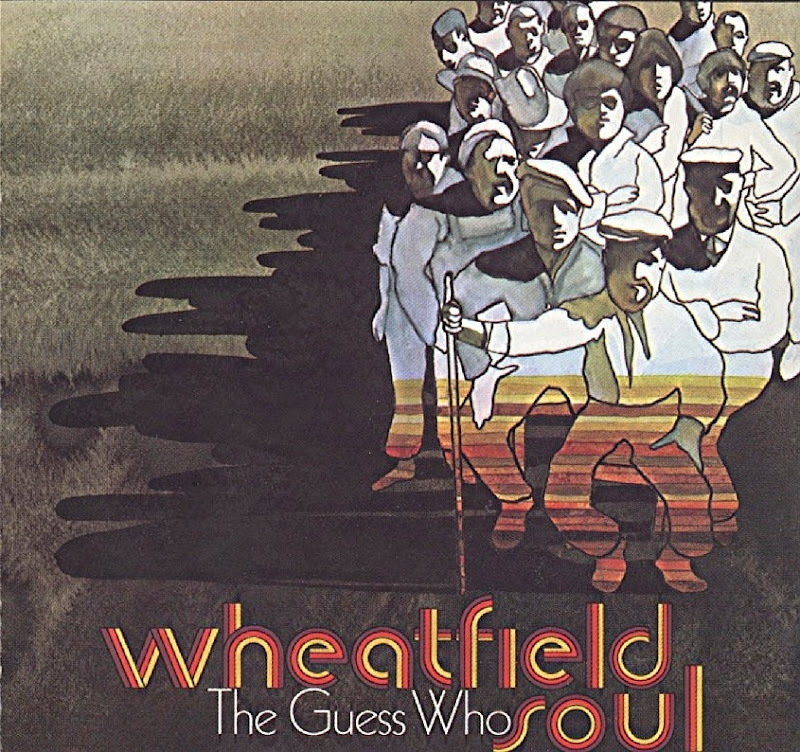 This album is notable for being the first full-length "Guess Who" album to feature Burton Cummings on lead vocals. "Lightfoot" is a tribute to fellow Canadian Gordon Lightfoot, while "Friends of Mine" is performed in the style of The Doors. Burton Cummings – Lead vocals, organ, harmonica, piano, guitar, keyboards, flute. Jim Kale – Bass, background vocals. Garry Peterson – Drums, percussion, tabla, background vocals.